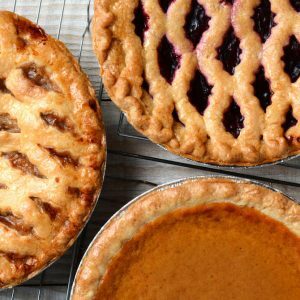 In lieu of Care Groups this busy month the congregation is invited to take part in this sweet treat of a day making pies and/or eating thereof. The baking will begin at 9 a.m. All those who want to bake or donate supplies should sign up in the foyer. In the evening between 6 & 8 p.m. everyone is invited to taste the fruits of the bakers’ labors when the children will serve up the goodies to all who have a sweet tooth including the local EMS, Fire Co., and municipal employees. For more information, please see Mary Boyer.